May 10, 2008, Monk Ave. at the Beer Store parking lot. 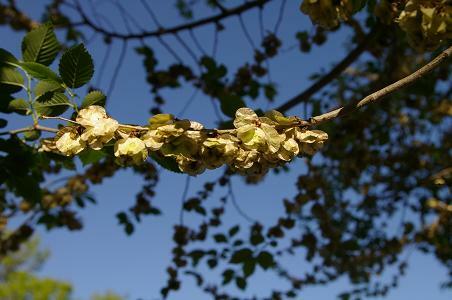 The leaves of Siberian elm are small and there is not much asymmetry of the bases. from a distance, looking like tiger stripes. A younger tree beside an older one. 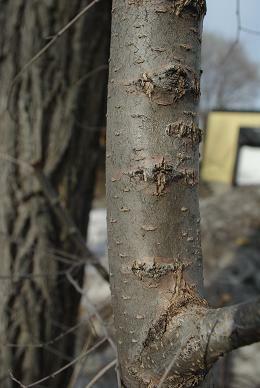 The bark is quite different. 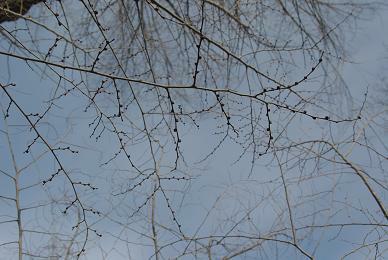 The buds look like ticks. 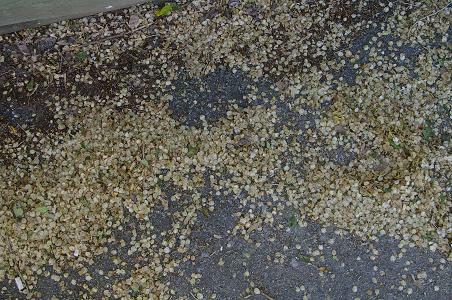 On May 19, 2008: the samaras are thick and whitish, looking like flowers from a distance and some have fallen. 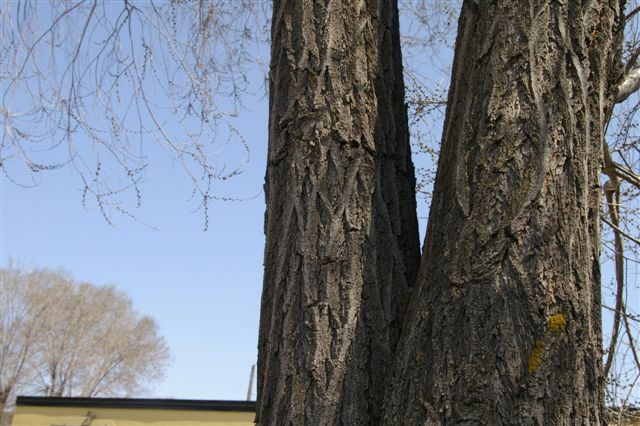 There are several tall elm there. 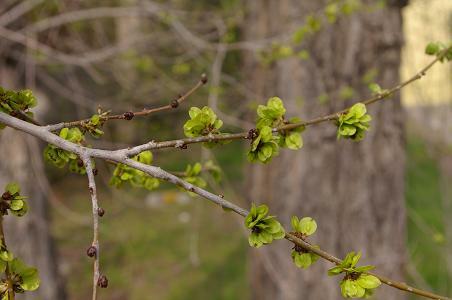 I would like confirmation that this elm is correctly identified as Siberian elm. 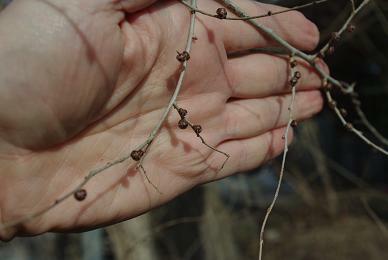 The samaras are small, in sessile clusters, hairless, with a  shallow notch to the seedcase. 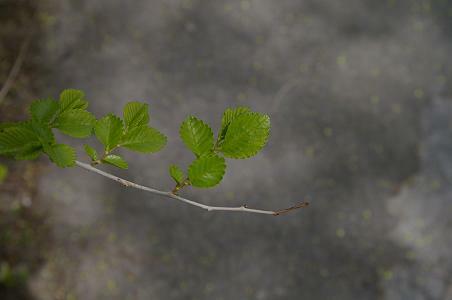 Birch leaves can resemble elm but are less rough and textured.